Annual Golf Outing Fundraiser – Saturday, September 23! All golfers and wanna-be golfers are invited for a morning of fun and conviviality. Due to rains, flooding, and ongoing repair at our usual venue, we’ve switched our site to the beautiful Glenview Park Club right down the street on Shermer Road. 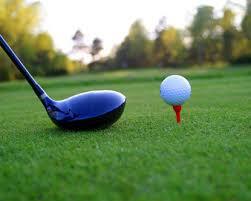 Golf: $100 per person and includes golf, cart, a hot dog lunch. Call Owen Smith (630-327-1966) to sign up and tell him who you plan to golf with or have him arrange a foursome for you. Price includes a donation to a Church use (tbd).